Healthworks takes care of your entire corporate flu vaccination program, from quotes, to bookings to rollout. No matter where you are in Melbourne and Victoria, Sydney, Brisbane or Perth – our highly experienced team can look after all of your workplace flu vaccinations needs, onsite or offsite. 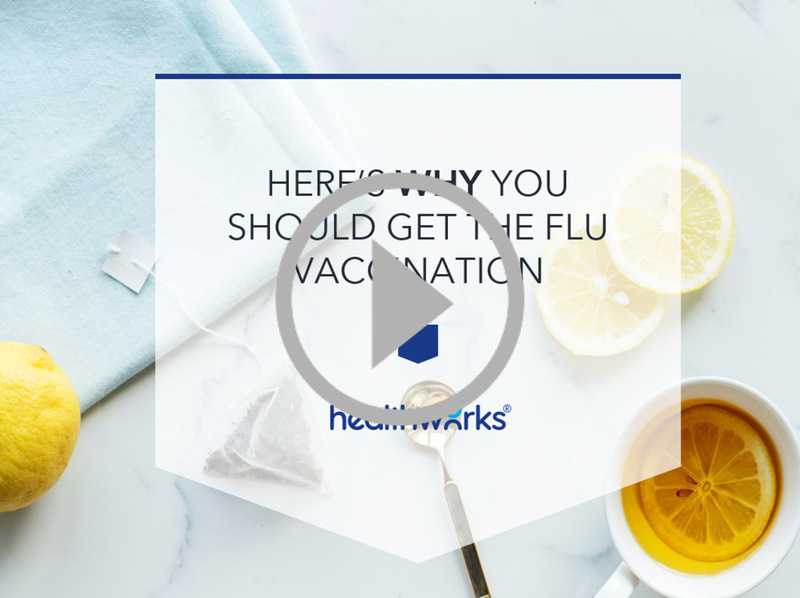 When it comes to flu vaccinations, Healthworks is the provider of choice in Victoria, servicing all areas across the state including Melbourne’s Western & Eastern Suburbs. We partner with Australian Vaccine Services (AVS) to deliver a professional and effective onsite vaccination through a team of highly experienced nurses across areas such as Truganina, Laverton, Dandenong, Campbellfield, Melbourne CBD, South Melbourne and many more. No matter where you are based in Victoria, from large organisations to small businesses, we can work with you to provide your company with a hassle free, simple flu vaccination program. 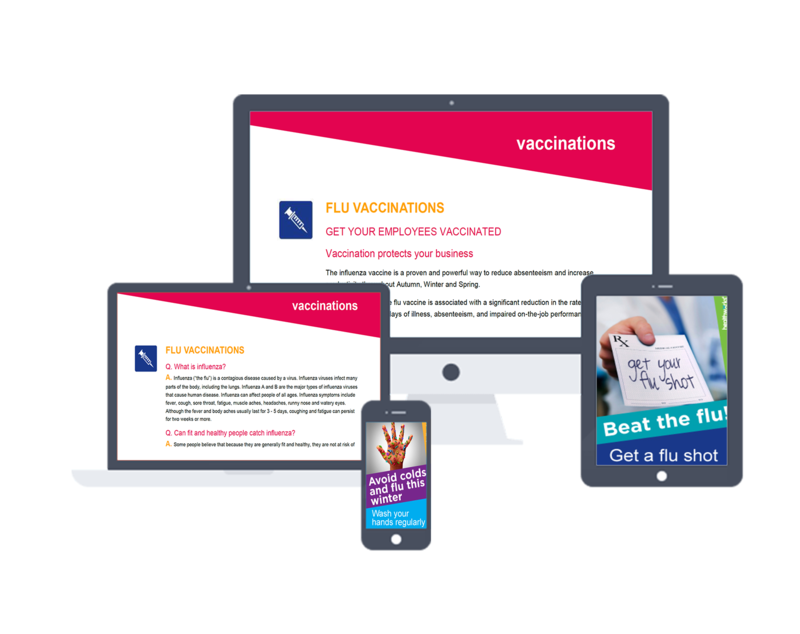 From end-to-end management, marketing material to a doctor on call under special circumstances, your organisation will be in safe and professional hands when it comes to protecting them from the flu in 2019. We are a fully-certified and insured supplier of flu shots who provide end to end program management, a doctor on call for the immunisations team (in the occurrence of unforeseen circumstances), consent forms and at the end, a lollypop for every participant! Our service is provided Australia wide. Whether your business is located in Brisbane, Melbourne, Sydney or any other major city we can provide you with our corporate flu vaccination program.